Being a christian or a believer of Jesus Christ, we still go through ups and downs. So there are a lot of questions regarding ¨How Godworks or moves in our life?¨ or how effective it is?¨. 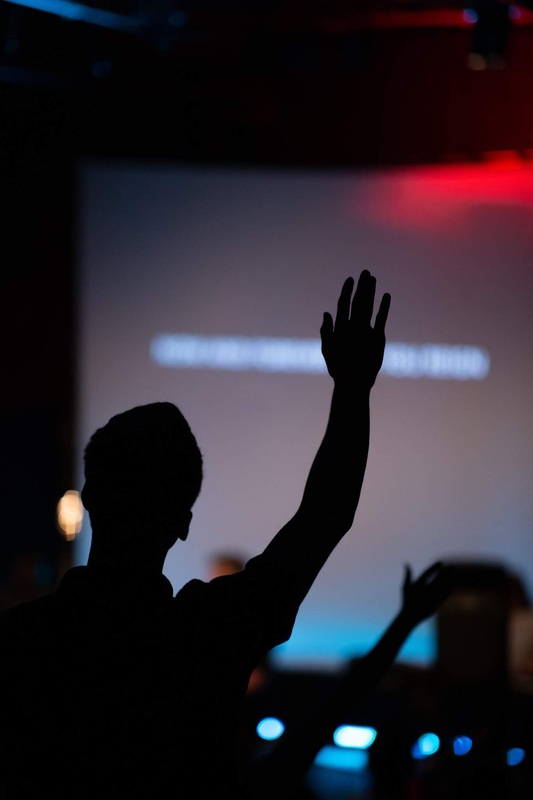 So in this blog, I am going to tell you about The Power of God and its effectiveness and as well as things that we can combine with our faith. In this world, there are a lot of debates about how true our God is. But as a child of God, we don´t debate. We believe in God not because our parents told us but because we experience His grace in our life. Our God is alive as well as His words. His words and promises will never change and also His love for us. His words are not like the human words that always changes or promises that is always broken. No one can change the words of God. In the bible, exactly in Matthew 9:27-31. There was a story where there were two blinds who were following Jesus and they were screaming, ¨Child of David, have mercy on us!¨. And then Jesus asked, ¨Do you believe that I can heal you?¨, and they answered yes. 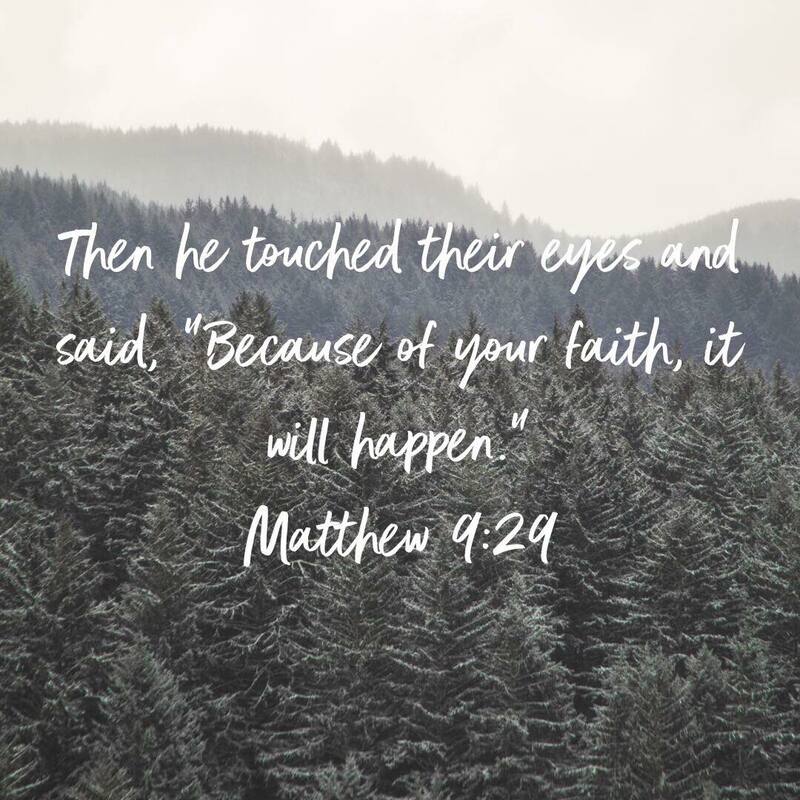 Jesus said, ¨Because of your faith, it will happen¨, then the two blind were able to see. In our life, once, we think that miracles happen because He did. And yes, it is true. But we should also estate the fact that God also need our faith so He can perform miracles. Our faith is like a fuel, it is needed so that the vehicle can work. 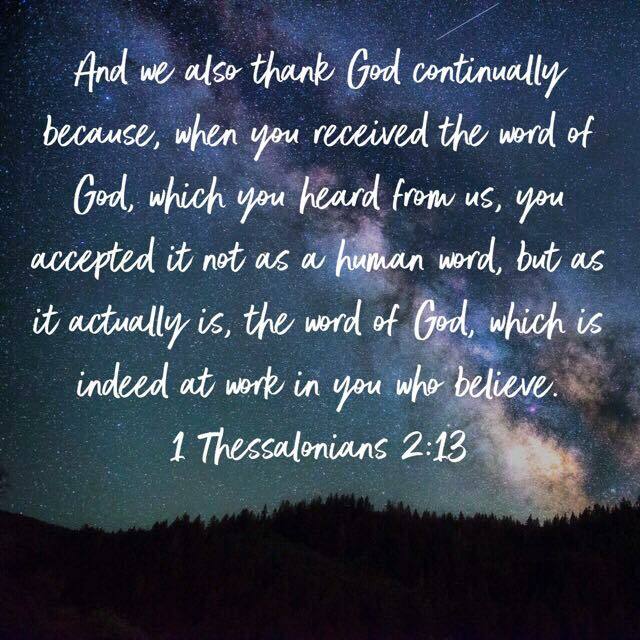 The effectiveness of God´s words are depending to us and it is according to our faith. If we trust and believe that every thing is possible in our Lord, then it will happen. He cannot give miracles to those who do not believe. For all of us, there are promises. There are some situations where we ask why others are more blessed that us. Or why God is working more into their lives than ours. 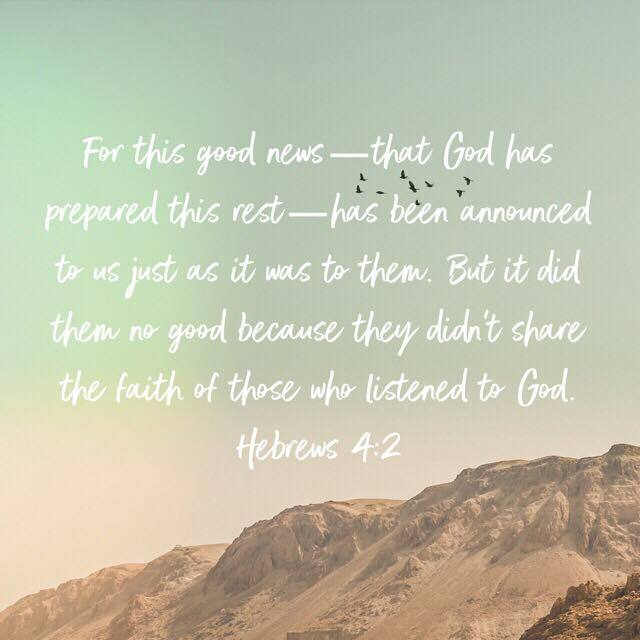 The answers is maybe because you both heard the good news, but it becomes useless because you did not have faith. When there is faith, that is when it becomes active. It the words of God have been listened to but there is no faith, then that becomes useless. 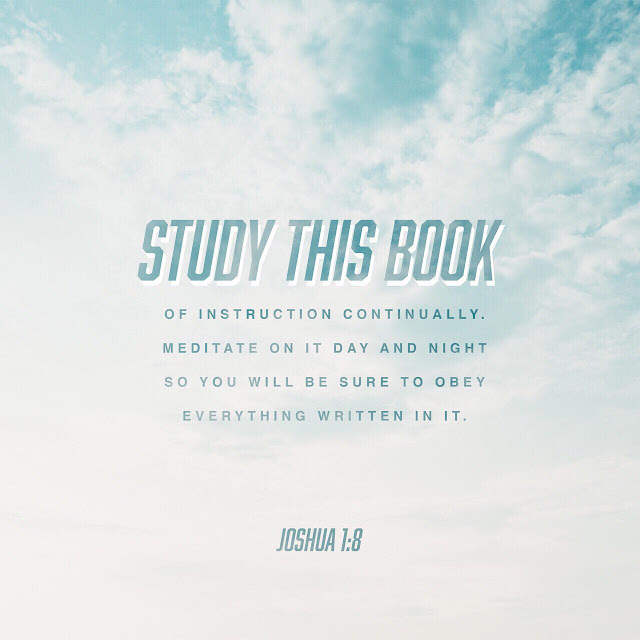 Bible is our Basic Instruction Before Leaving Earth. There we can learn how to live in this world without disobeying God. It is also written the promises of God and His plans for us. Even our own value as a child of God. So we should seriously make time to read the bible. There are a lot of questions in our mind that only bible can answer and it will set us free. We take care of His words in our heart so that we will not commit any sin. 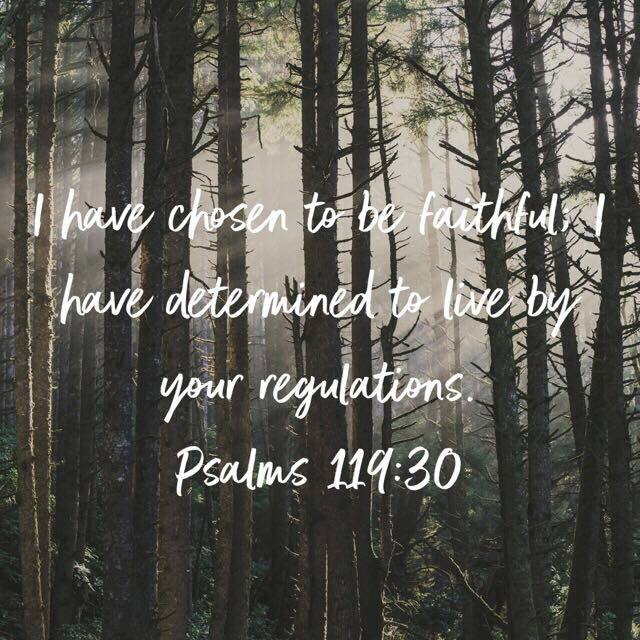 The bible teaches us the regulations of God. By that, we will be willing to follow Him with joy, more than the worldly things. We should meditate His words and think that His will is good. The word of God is the food of our souls. We read the bible and we will know more about Jesus Christ. If we obey Him, that means we are true follower of christ. We will know the truth, and the truth will set us free. Choosing something to believe is true is because someone is truthful and that is our God, Jesus Christ. You believe because God is true. During our early years in God, we experience a lot of things. And that continuously happen as long as we are sharing and spreading the word of God. But that is not the things. The things is even we get tired and hurt, we still stand and have faith in God. We know Him very well, His words and promises, we know that He will take care of us as long as we have faith in Him. There are times when we do not understand what is happening, we don´t get it but He got us. And making choices and decisions are not easy, all we can do is stand in our faith, believe in Him. When we doubt, that is the time faith comes because you will still choose to have faith. We should declare the word of God. Speak the word of God and make it as a lifestyle. In our life, we should declare the word of God in many ways such as to ourselves, to our situations and also to Satan. As well to our prayer, declare His words and promises. 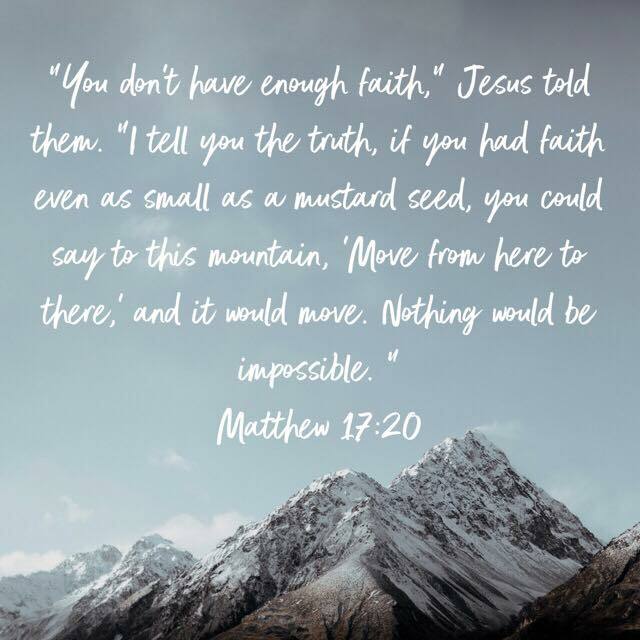 Remind Him that we have faith in Him so He will move in our life. 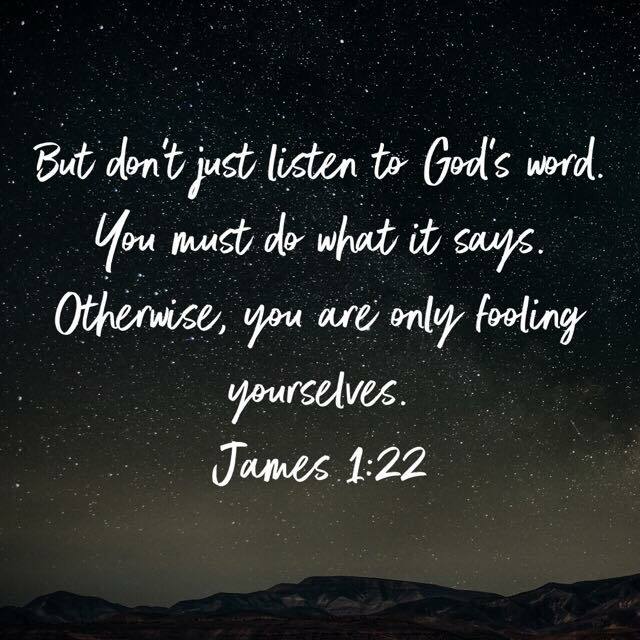 When you pull fill your life of the words of God, you will not notice that it changes the way you see life, it makes you see the world like how God sees it. Knowing the word of God is not enough, we should live by following His words. Faith without works is dead. The problem is not hearing but doing. In the bible, exactly at Matthew 7:24-27, anyone who listen to Hid teaching and follows it is wise, like a person who builds a house on solid rock. 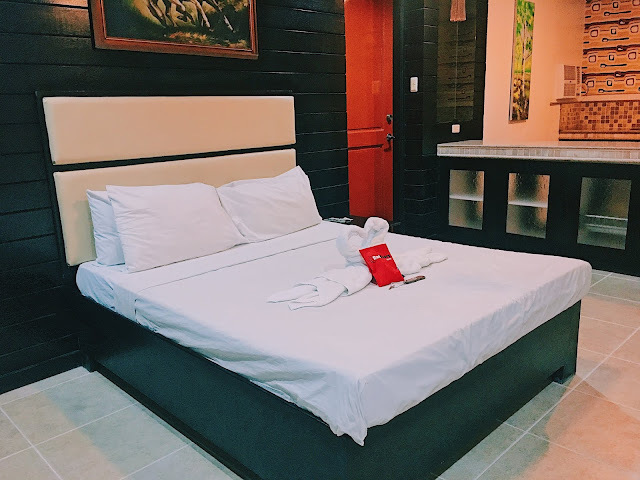 Though the rain comes in torrents and the floodwaters rise and the winds beat against that house, it will not collapse because it is built on a bedrock. But does´t over it is foolish, like a person who built a house on sand. When the rains and floods come and the winds beat against that house, it will collapse with might crash. Even as a christian or not, everyone of us will face difficulties. But having a great and strong foundation with God, no one can destroy us. We should prepare ourselves like ants. They build their houses during summer, even restore and save their foods, so during rainy days, they will have enough and the will not die in hungry and calamities. God is not dead. :) Thanks for sharing this! It sure is a beautiful country. I'm just wondering in what currency those prices are? Living in Italy, Portugal is not so far away, yet despite having gone to Spain many times I never went to the neighboring country ... but it intrigues me a lot!